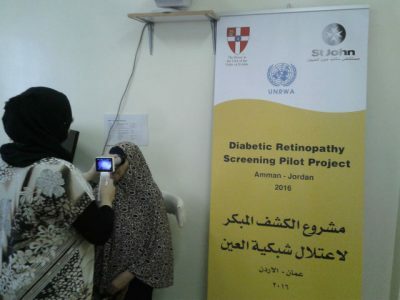 On World Diabetes Day, Dr Nahed Mikki, lead researcher for Diabetic Retinopathy in St John of Jerusalem Eye Hospital Group and Marie-Claire Boyle, Communications Specialist write about their programmes tackling Diabetic Retinopathy in the occupied Palestinian territories. 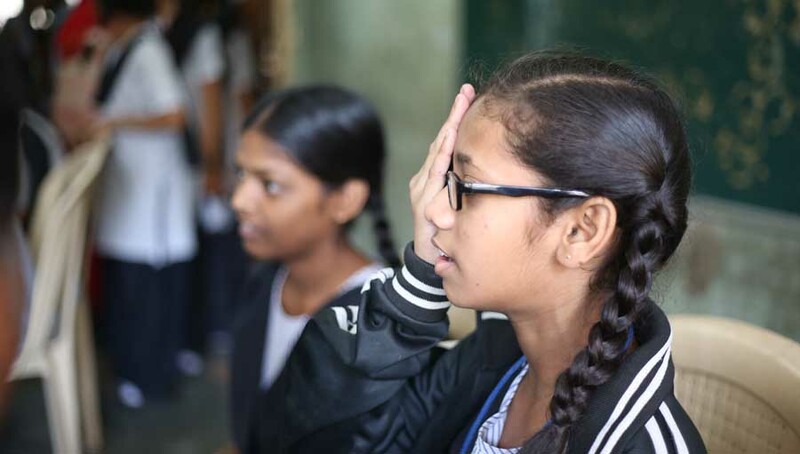 Diabetic Retinopathy (DR) is one of the fastest growing eye health epidemics worldwide, and poses a strategic problem for even the most well-equipped healthcare services. In the occupied Palestinian territories (oPt), the challenge is greater, with unique restrictions in the West Bank and Gaza pertaining to movement of people and goods adding to the problem. In 2010, the prevalence of diabetes in 25-64-year-olds in oPt was 12.7%. This number is predicted to reach 20.8% in 2020 and 23.4% in 2030. 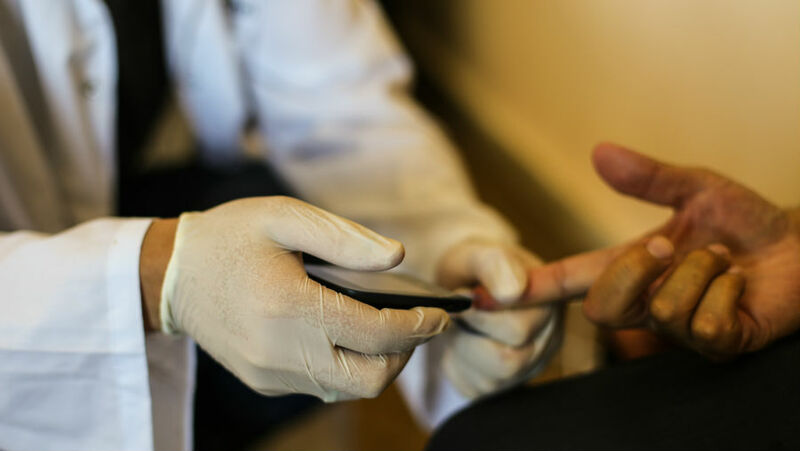 In 2012, the prevalence of DR amongst diabetic patients in Ramallah clinics in the West Bank was 36.7%; and one third had never even had their eyes examined. If the most developed nations are struggling with tackling this condition – how does a state besieged with political turmoil and lack of investment such as the oPt fare? Despite the staggering numbers, DR was not a priority in the latest government Strategic National Health Plan (2017). There is no national integrated DR screening programme at the primary health care level or any plans to improve the capacity of health care providers to screen for DR. Compounding the problem here is an insufficient number of ophthalmologists. So, what can be done? We at St John Eye Hospital, the only charitable provider of expert eye care in oPt, set out to find answers almost a decade ago. 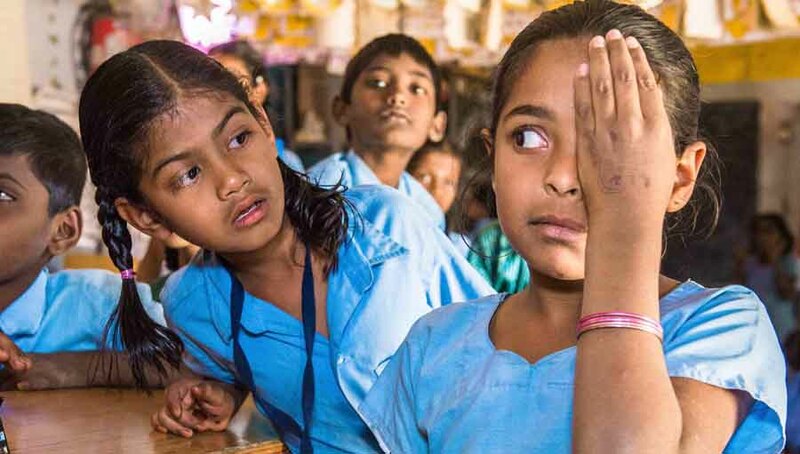 We did this through our first Diabetic Retinopathy Screening Programme (2012-2015 ) in the West Bank, supported by the World Diabetes Foundation, CBM, The German Federal Ministry for Economic Cooperation and Development (BMZ), and the Fred Hollows Foundation (FHF). We also wanted to establish referral mechanisms between primary health care clinics and SJEHG facilities. Our main partner was the United Nations Refugees and Works Agency (UNRWA). 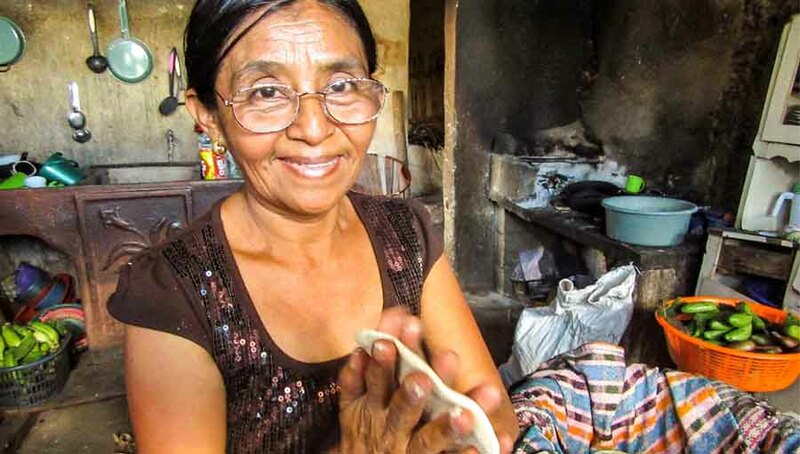 We were able to screen over 40,000 patients across 33 clinics over the course of the project. This, we believe, is the largest number of patients ever screened in any screening programme in the world. One-third was found to have DR and were referred to SJEHG facilities for further management. Thousands of patients received different types of management and treatment. The main impact of the project was establishing a longstanding, integrated screening process with UNRWA. Thirty UNRWA nurses were trained to screen patients after the end of the project in different UNRWA clinics, ensuring patients were screened for DR at first point of contact. 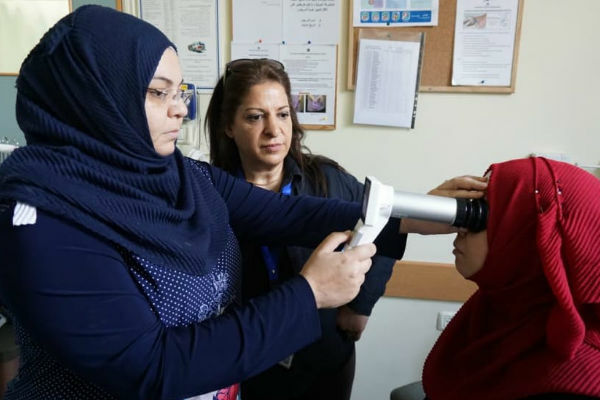 Fundus Cameras were also donated to both UNRWA and the Palestinian Ministry of Health (MoH) to allow them to continue to screen for the condition. The Gaza Strip has been under a decade-long blockade. We, with support from our partners, have been leading a comprehensive project in UNRWA clinics here since 2016. In 2016, the UNRWA served 42,000 diabetic patients across 22 clinics. There are only two ophthalmologists caring for these patients, which means DR management in the region is not adequate. Screen diabetic patients in the 22 UNRWA clinics in Gaza using hand-held fundus cameras. We have several other projects that have incorporated DR. The hospital ran a screening programme in Jordanian refugee camps in 2016 and our mobile outreach programme includes DR screenings. Even the RAAB we are conducting in oPt now has a DR component (we take random blood glucose from participants). We have come a long way since we set out to tackle this condition, but we have a long way to go. 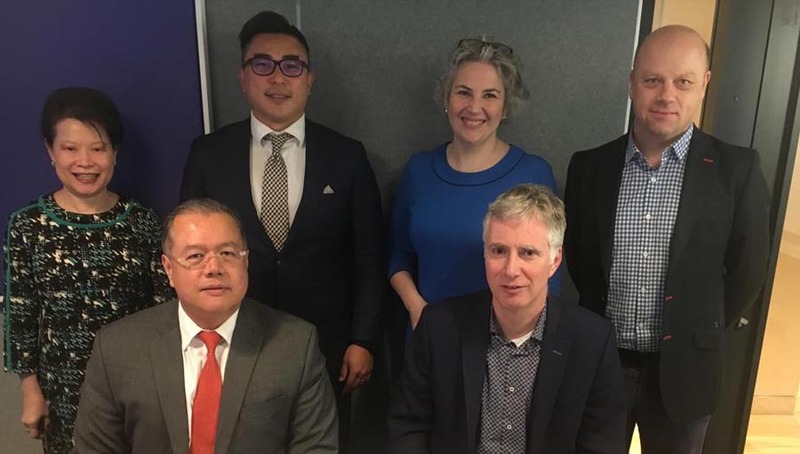 We look forward to working together with the global network of eye health professionals to tackle Diabetes and its sequelae.